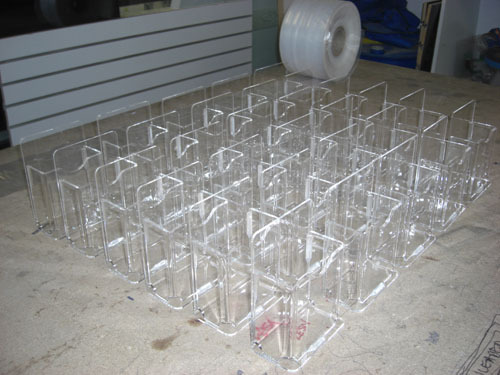 At Visual Plastics we use the state of the art computer controlled machining processes for the absolute best production efficiency! 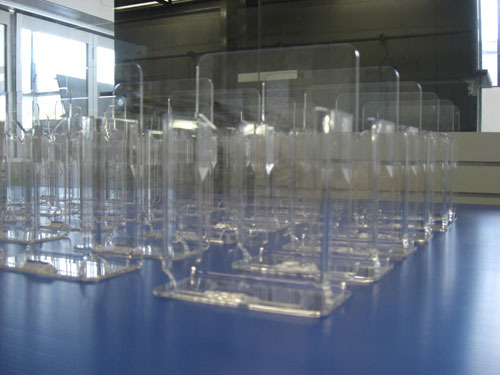 We have a name in our industry for precision and Quality control. 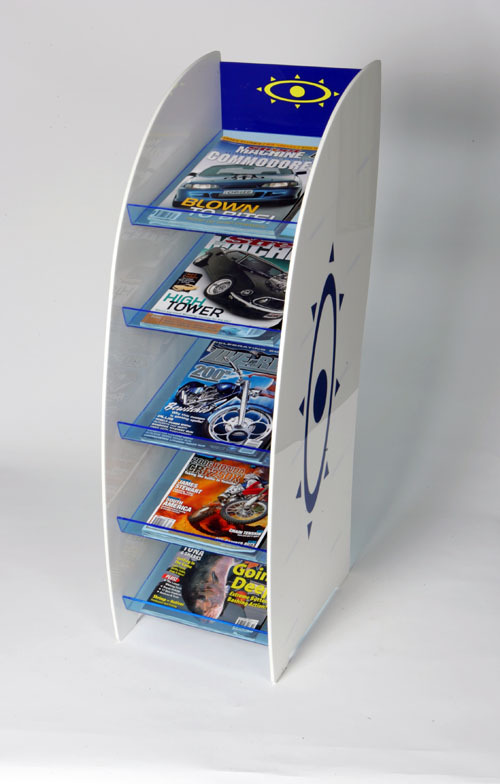 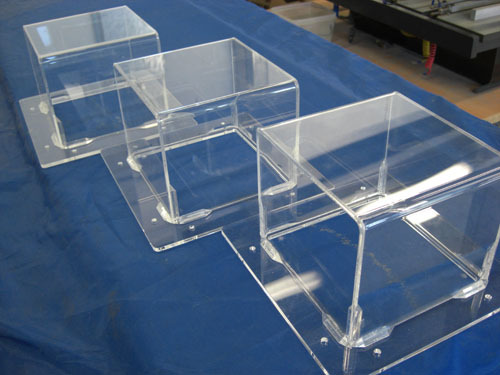 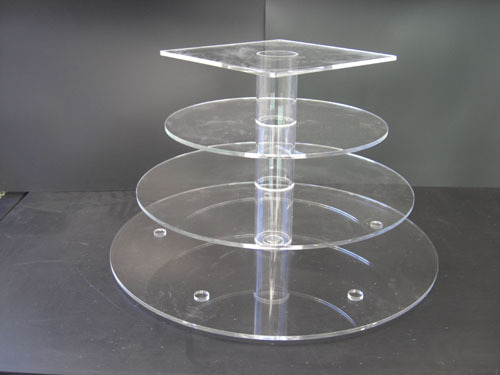 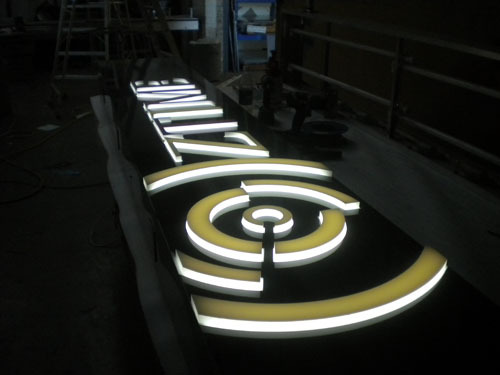 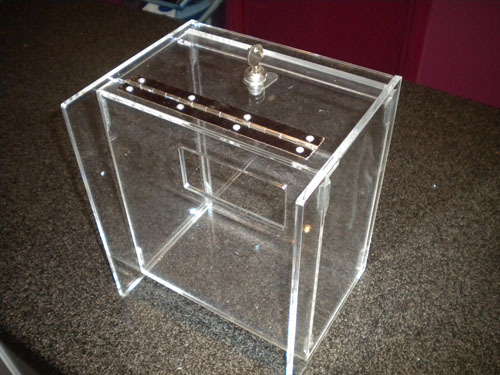 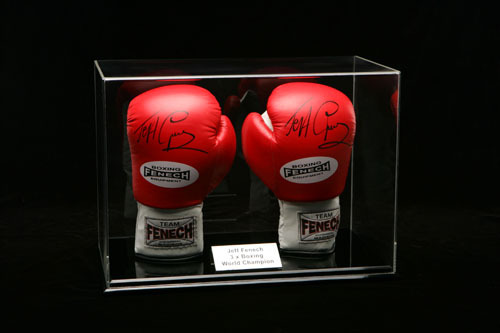 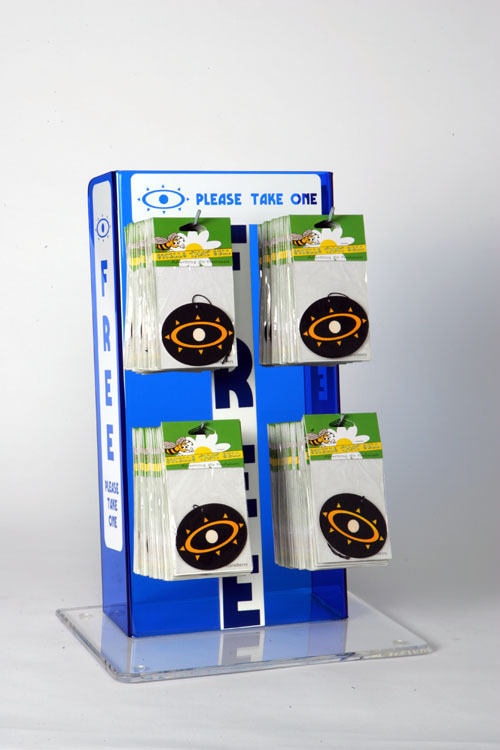 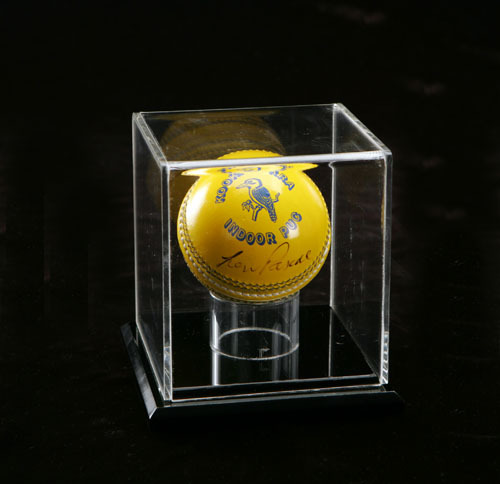 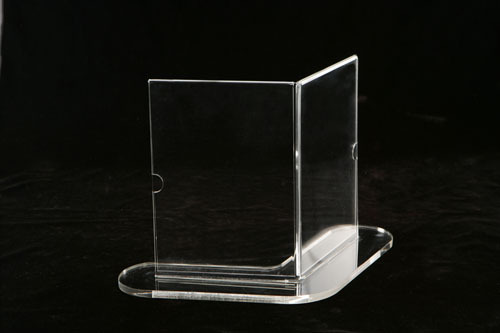 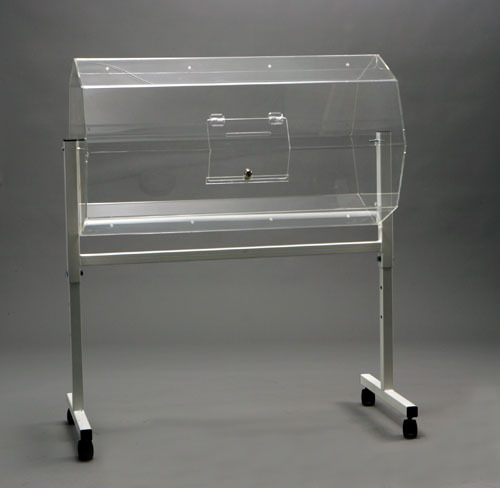 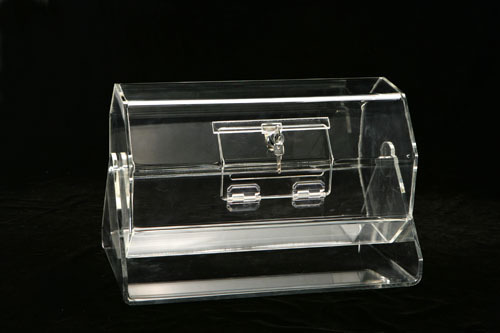 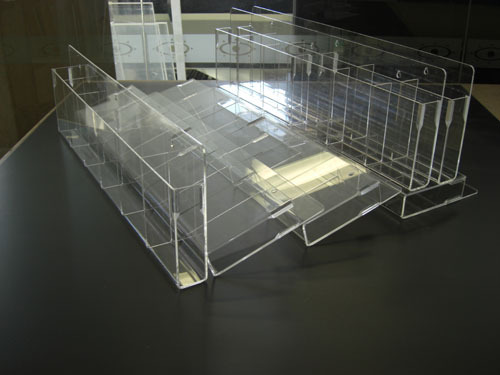 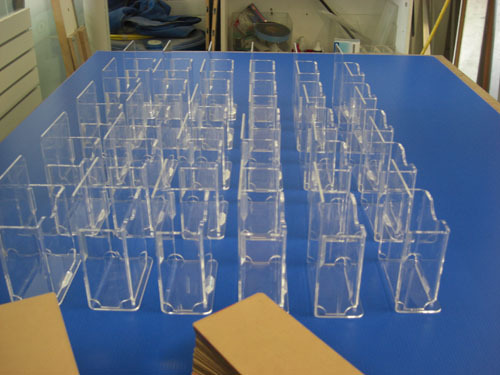 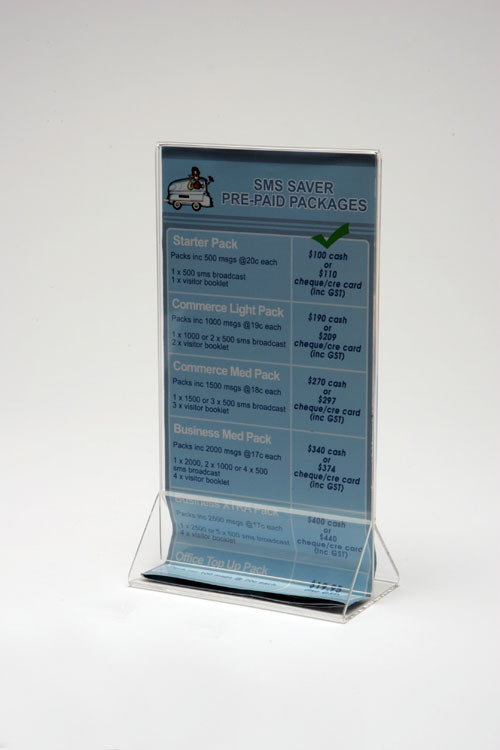 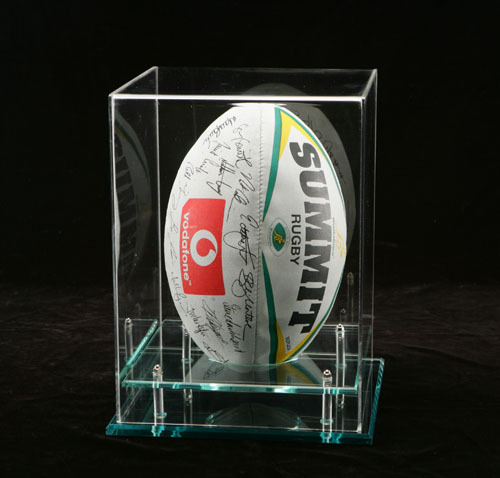 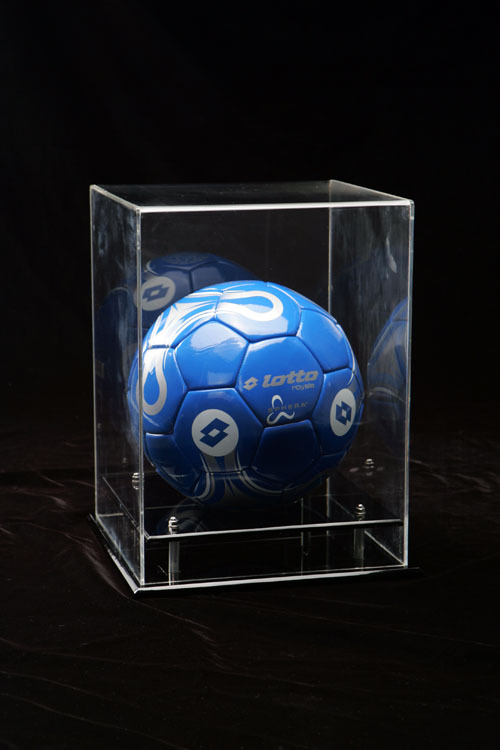 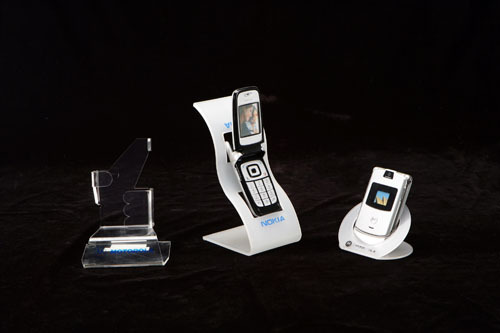 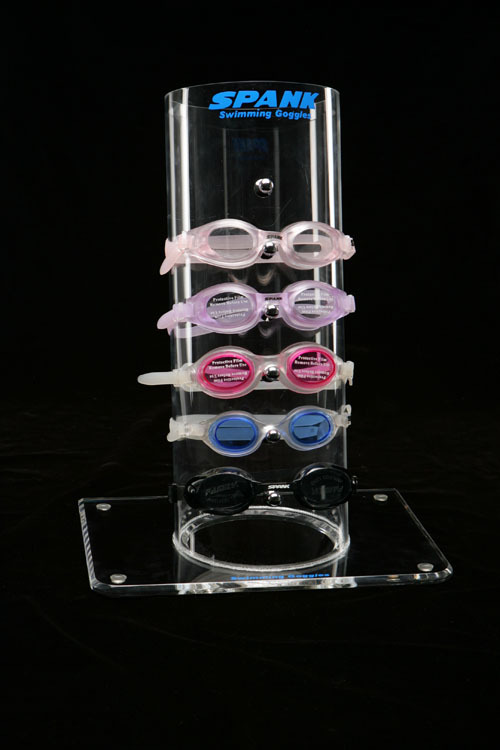 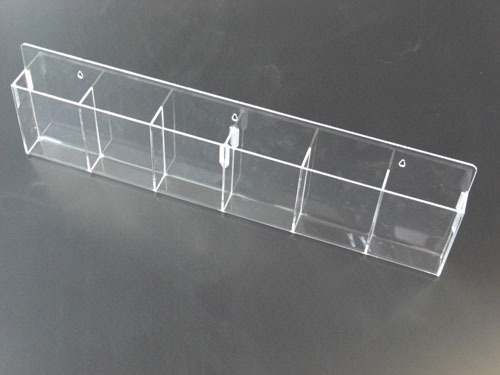 Acrylic is one of the most popular, versatile and attractive materials to build displays or imaging. 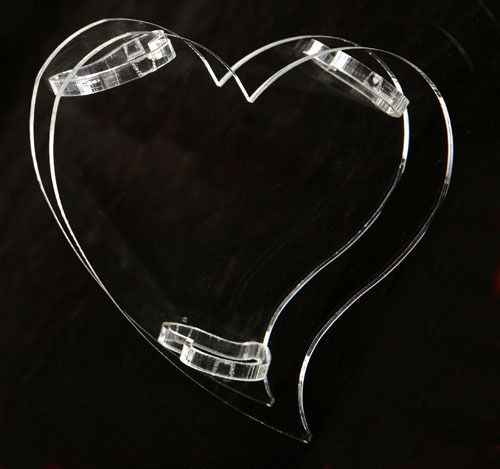 Click on the images below to get an idea of what we can do for you today!